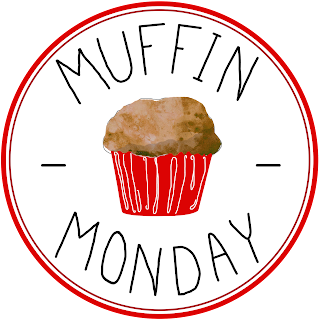 Last week when I was hunting up my mom’s birthday cake recipe, I ran across a couple of interesting things that I will be sharing over the next few weeks. This first one has to do with Rose. My mother has had four best friends in her life Mary Jo was her best friend in grammar school – Mary Jo’s parents were of Lebanese descent and they taught my Nana who then taught me how to make the best cabbage rolls on earth! Too bad Mr. Picky Eater “can’t stand the smell of cabbage cooking” or we would eat them often! Then there was Rose. She and mom were college roommates and even lived together after college – working at the same hospital for years. Next was my Aunt Irene (not really an Aunt) who introduced my mother to both of her husbands……my biological dad and after he passed away, my adoptive dad. Finally, in her twilight years her best friend was Peggy. As you remember Peggy passed away Christmas Eve. Well……..on mom’s birthday I got some really bad news: Rose passed away. As I was thumbing through Nana’s cookbook to find mom’s Pineapple Cake with Coconut Pecan Icing, I ran across another cake and in the margin it said, “Make this for Rose because it’s like Elvis’ favorite sandwich”. Rose loved Elvis so I guess that meant she loved bananas and peanut butter too. The recipe is fairly easy and because you keep it in the fridge, it’s tasty and cold – I highly recommend it for summer eating as well. You know, I guess that cookbook is a time capsule for the 50’s because there’s one more recipe – Cuban – that I’ll be bringing you from Nana’s cookbook and lots of people took honeymoons in Cuba back then. Remember Ricky Richardo? He and Lucy were all the rage back then and my Nana thought he was about the best looking man around. Except for my Jim-Pa of course! 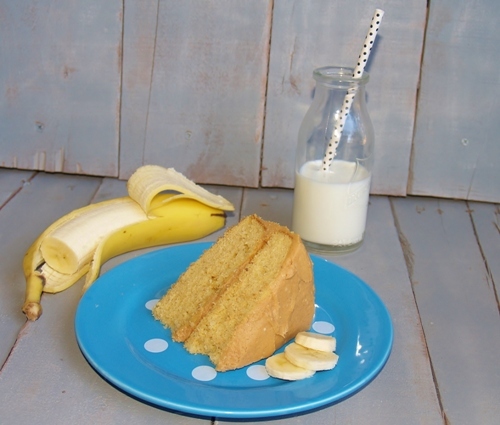 This wonderful lucious moist and comforting banana cake with peanut butter icing will make you so happy! 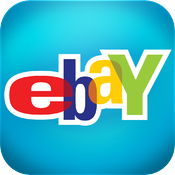 Preheat oven to 350 and spray two 8-inch round pans with non-stick spray or grease well. With a mixer, cream together butter and sugar, add eggs 1 at a time, then sour cream and bananas until well mixed. Beat in flour and baking soda. Pour evenly into the two pans. Bake until the cake is golden brown and spring back. She says 40 minutes but it only took 30 in my oven. Remove from oven and allow to cool 10 minutes then turn out onto wire racks and cool completely. 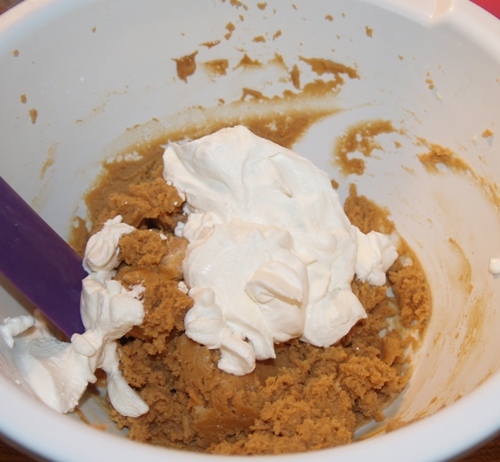 Cream the powdered sugar and cream cheese then add salt, peanut butter and vanilla. 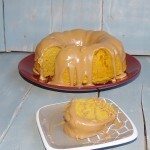 In separate bowl, quickly whisk heavy cream to soft peaks then fold into peanut butter mixture and then spread onto middle of bottom layer cake. Place top layer on and spread icing all over the rest of the cake. Store in a covered dish in fridge. As I am writing this, I am eating a piece of this cake. Listen – it is fantastic and I may want TWO pieces! 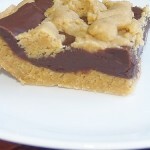 I recommend you make this now because you are going to love it too! This cake looks and sounds wonderful. 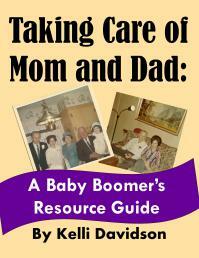 Thanks to reruns, even the great-grandchildren know Lucy and Ricky. That’s true – they ARE in re-runs! 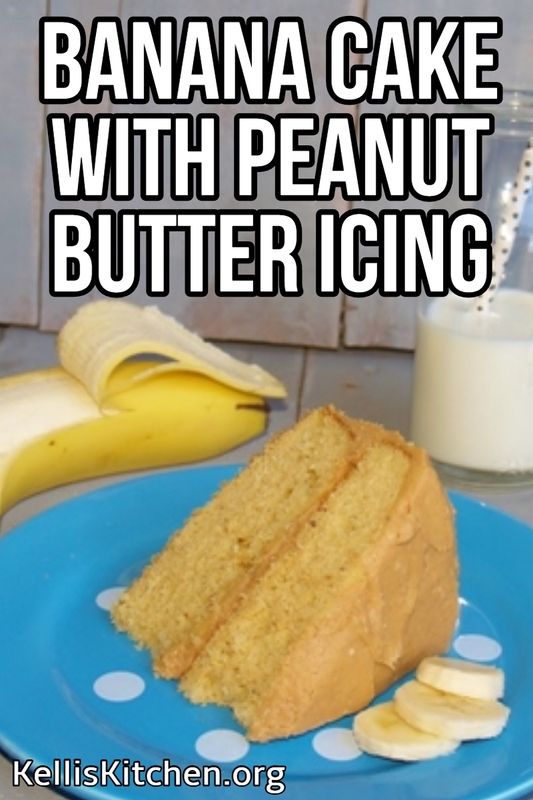 Kelli, I LOVE the combo of banana with peanut butter so I know this cake is a total winner. What makes it even more special though are the memories you have of your mom and her best friends behind it. I love this post! I’m glad you liked it Nancy – and having just had another piece of cake for breakfast (Shhhh don’t tell anyone) I can tell you it is still delicious! I love how searching for recipes brings up memories – perfect! 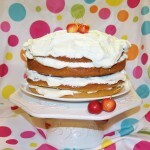 Your banana cake looks so fluffy and crumby, and that icing is the new love of my life! Thank you CCU – I think the world traveler must be home now? I am behind on my reading or I would probably be up to date! Glad you are back!! I don’t know Debbie – Nana’s recipe didn’t say! sorry. Kelly this cake sounds incredible! Pure comfort food if you ask me. I may have to hit you up to make this for my birthday! I would LOVE to make you this for your birthday – another excuse to eat some! 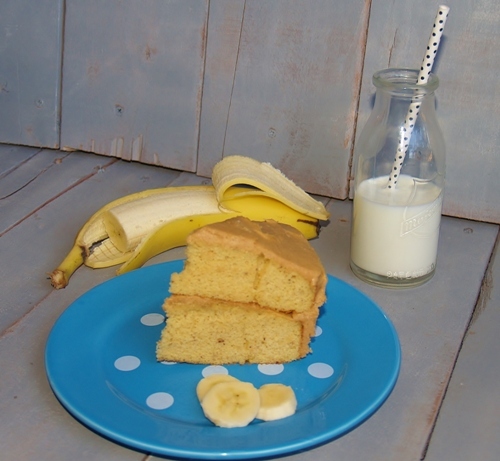 Banana cake was my favorite when I was a kid. And, with peanut butter? Yes, please! 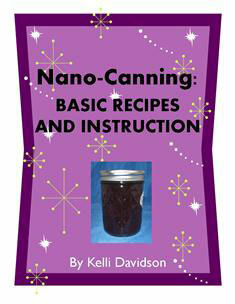 What a great recipe, Kelli! I am especially loving that peanut butter icing and am imagining it on a number of cakes or cupcakes. I am sure Elvis and Rose would both have adored it. I’m so sorry that your mom had to find out about Rose on her birthday. 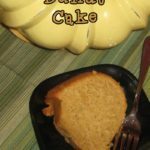 Thank you Stacy – I know that peanut butter icing would be wonderful on chocolate (as I was told several times by my husband) so I am going to try it different ways with different cakes! You had me at peanut butter icing. YUM! Sounds super yummy with a short ingredient list! This cake looks wonderful! I almost made it for the husband for his birthday, but he wanted something lighter (fruit cobbler) instead. He’s no fun, haha. I love fruit cobbler with vanilla ice cream!! Since this has cream cheese in the frosting, do you keep it refrigerated? yes you do and I should put that on there! When I get home tonight I will! It’s warmed up to one degree here, so I think I’ll venture out to the store. I don’t have enough sour cream, but am bound and determined to make this today! Thanks, Kellli. In the cake, that is. 🙂 Sorry to be so dense today.